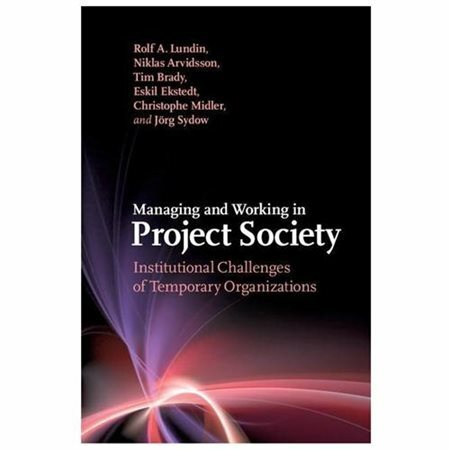 University of Brighton Professor, Tim Brady, has co-authored a prize winning book that is drawing high praise for its insights on how project management-based approaches are permeating different areas of life and transforming work and society. 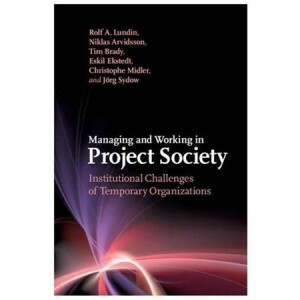 The book, ‘Managing and Working in Project Society – Institutional Challenges of Temporary Organizations’ has been awarded the prestigious David I. Cleland Project Management Literature Award 2016. The award was made by the Project Management Institute, the world’s largest membership organisation for the project management profession with chapters in over 80 countries around the world. Tagged award, awards, Careers, CENTRIM, Competition, education, project management, research, Tim Brady, Writing. Bookmark the permalink.